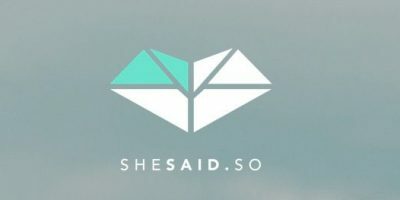 Women-in-music network shesaid.so is expanding its she.grows mentoring program, after a successful pilot in 2017. The full program kicks off this summer, with 50 pairs of mentors and mentees starting to work together from September for six months. Shesaid.so is inviting applications from potential mentees or mentors now, and will categorise them based on the area of the industry they work in; their stage of career; and what they want to get out of the initiative. 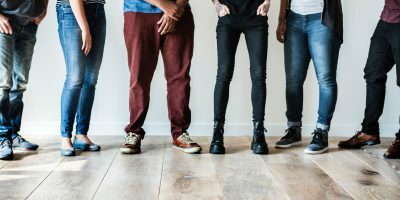 The plan is for each pair to meet for at least one hour a month, as well as monthly professional-development events run by the organisation. 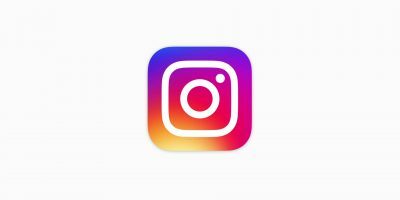 40 of the mentor/mentee pairs will be drawn from the music industry in London and the UK; five for mentees in the Indian music industry courtesy of a partnership with Wild City and its Magnetic Fields Festival; and five will feature mentors supported by another partner for the scheme, Sonos. Last year’s pilot saw participants from Ninja Tune, Sony/ATV, Deezer, Live Nation, The Orchard, Universal Music, MTV, Songkick and Warner Music Group. Potential mentors and mentees for this year’s scheme can sign up here, with a deadline of midnight on 1 August.